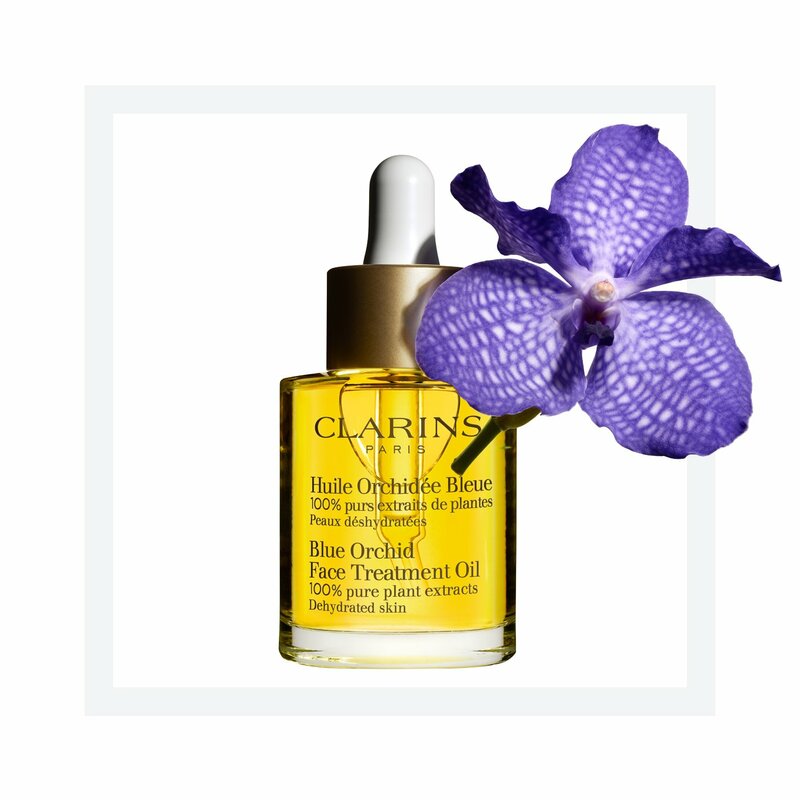 Blue Orchid Face Treatment Oil is both essential and luxurious when it comes to skin care products. Its fine ingredients nourish the skin and foster radiance. Blue Orchid Oil provides that extra special treatment, soothing and restoring the dehydrated skin while enhancing its natural glow. Extracts such as rosewood, patchouli and blue orchid take action in toning and refining the skin. 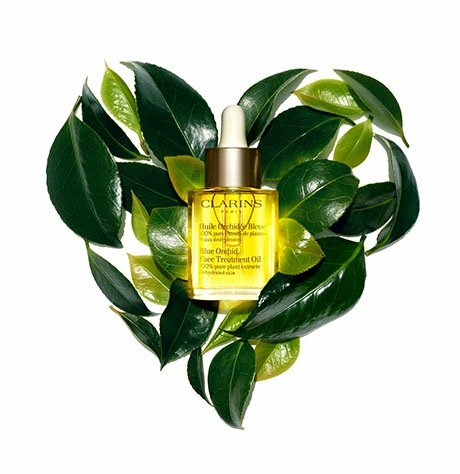 This face oil is the ideal moisturizer for dry skin because it contains hazelnut oil which seals in moisture and protects against fine lines and wrinkles. You will find yourself with a softer, more even-toned complexion. This oil will not stain clothing, making it easy to use and indispensable in the beauty department. Rated 5 out of 5 by Shell from Love it! My skin felt better after the first application.